Crane Engineering stocks a variety of Viking Pump parts. 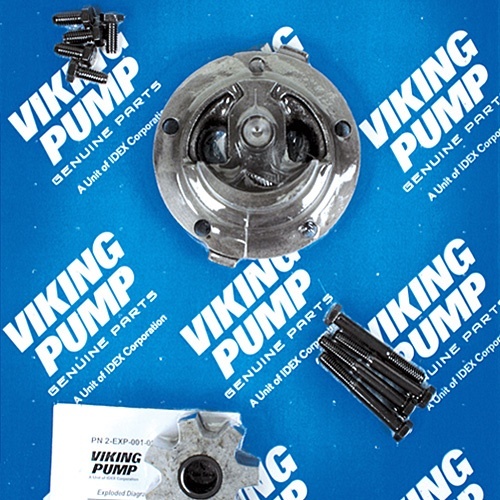 If you need a replacement part for your Viking pump, we can get you what you need. 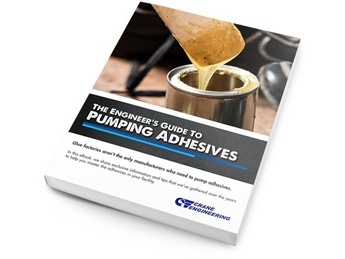 Full parts kits are available to rebuild your pumps. We understand how crucial it is to have your equipment in tip-top shape. Click the button above and let us know what you need! We have a variety of parts available. This includes single parts and pieces as well as complete seal kits and pump rebuild kits. 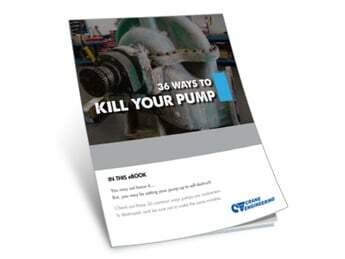 Designed to keep business moving, the genuine Viking Pump parts kits offer everything you need to make repairs in one convenient kit, reducing the frequency of repairs and increasing uptime. The kits include everything you need to make a repair and are packaged with an instruction manual. When you buy through Crane Engineering, you get the attention you deserve. Our Service and Engineering technicians can help with any problems or questions that you might have. Processes often change and need parts are needed to adapt. We have the expertise to make it happen. 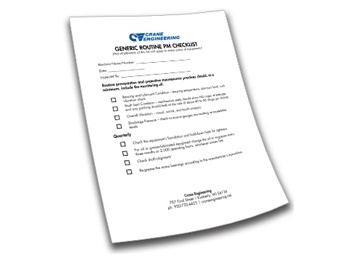 If your requirements change for a given pump and parts need to change to accommodate the new process, we can review what you have and what's needed to retrofit the pump with OEM parts. Ex: if your process conditions change such that the temperature is increased above the clearance ratings of your rotor and idler, we can make the appropriate changes to provide the correct parts for the application.